2018 saw the 90th Anniversary of Mickey Mouse, and with it a new generation of fantastic Disney themed books from Studio Press. Today I bring to you three such examples, a brand new series of Disney Animated Classics, The Little mermaid, Snow White and the Seven Dwarfs and Sleeping Beauty. It’s quite rare that I feature well known character based stories on my blog, mainly because it’s not often I come across new outstanding examples of books inspired by TV and screen. However, when these three books arrived, it got me thinking. The reason, I read and fell in love with, many years ago, the book Pride and Prejudice by Jane Austen was because I had watched the fabulous BBC adaptation, and as a result felt inspired to relive it through the written word. After that I read numerous classic books, including the rest of the Jane Austen titles. Some of you may remember the Chronicles of Narnia TV series from 1988, as a child I watched them and then read my way through the whole box set!! I don’t honestly believe I would have read half as much as I did back then having not seen those on screen versions. When I was particularly young, I also loved to read books based on the Disney animations purely because I loved them. I truly believe, when learning to read particularly, but even as an adult when reading more challenging texts, it can help immensely to have some level of familiarity with a story. Having watched my other half’s daughter sometimes struggle to get into her reading, I have felt one of the big issues is that she’s having to do a lot of things at once, read and understand the words on the page, understand the context and meaning of the words together, and finally be able to follow the story (which can include remembering all the characters, what they’ve done and said along with various plot developments). That can be a lot to ask of a child reading a book. For natural bookworms this may pose no problem at all, but for many children not initially excited or engaged with reading, it’s enough to put them off for life. On the other side of the coin, like me with Pride and Prejudice, I’ve seen my other half’s son excitedly read his way through many of the Meg books purely prompted by watching, and loving the recent feature film that was loosely based on them. 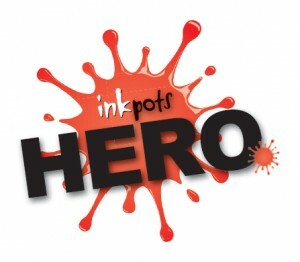 So what is the fix for an unengaged reader? 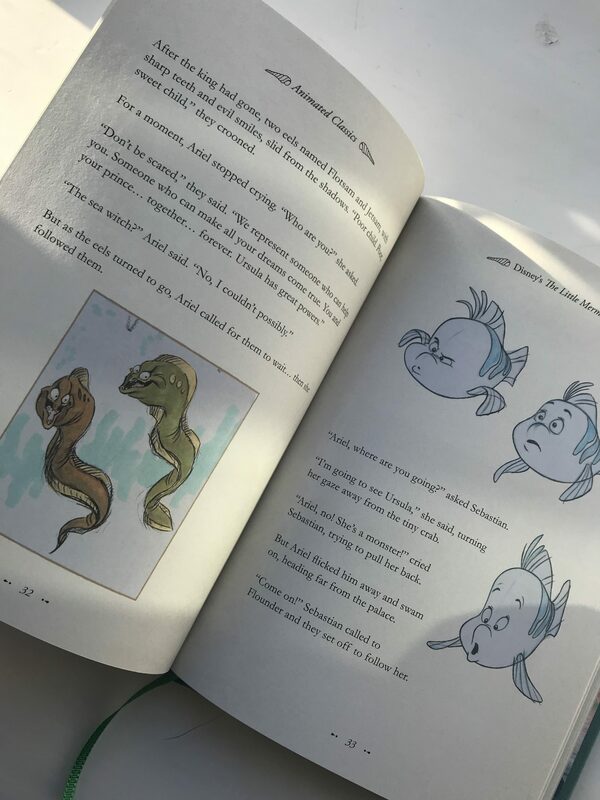 Of course every child is different, and not every solution will fit, but I do believe that giving a child some sense of familiarity with a story can really help. You are removing a couple of the above tasks and making reading potentially a slightly more relaxed pastime for them. A child reading a story they know, with characters they’re familiar with and love, will suddenly want to read the book, be interested in exploring the written version of events, playing out the story in their head with familiar voices, words and plot. It may sound to some a boring way of reading, but how many children love repetition, playing the same games, the same role play, singing the same nursery rhymes, it’s how we learn. For me, that prior knowledge made the potentially challenging classics accessible. It works! So now I guess you can see where these Disney books can play their part. beautifully made, with striking front covers, gorgeously designed, they feel special and collectable. 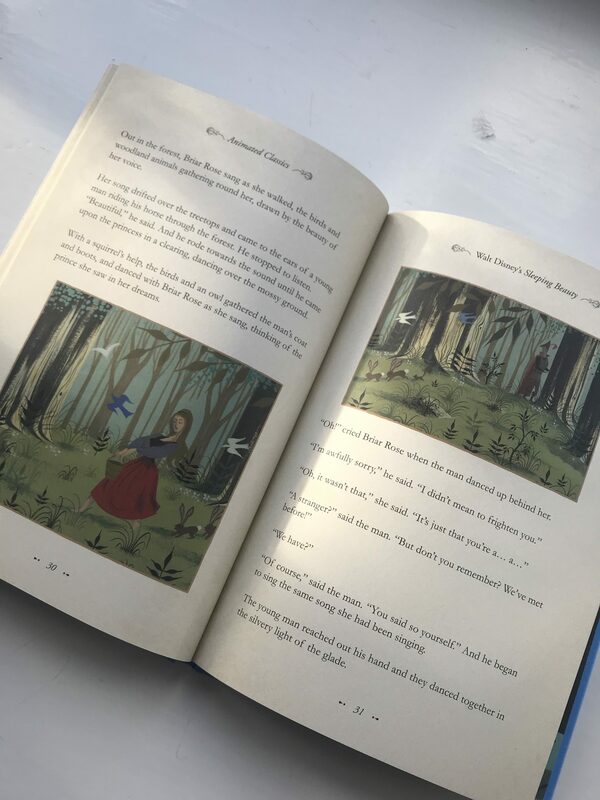 But within the covers lies stories that so many children and adults adore, timeless classics that are loved, exciting stories with cherished characters inside. Any child who has watched, and enjoyed the Disney films may just find these books open a door into the world of reading. These beautiful editions are in fact, very nicely written, using dialogue from the films combined with description which reads with lovely flow and makes them a pleasure to pick up. 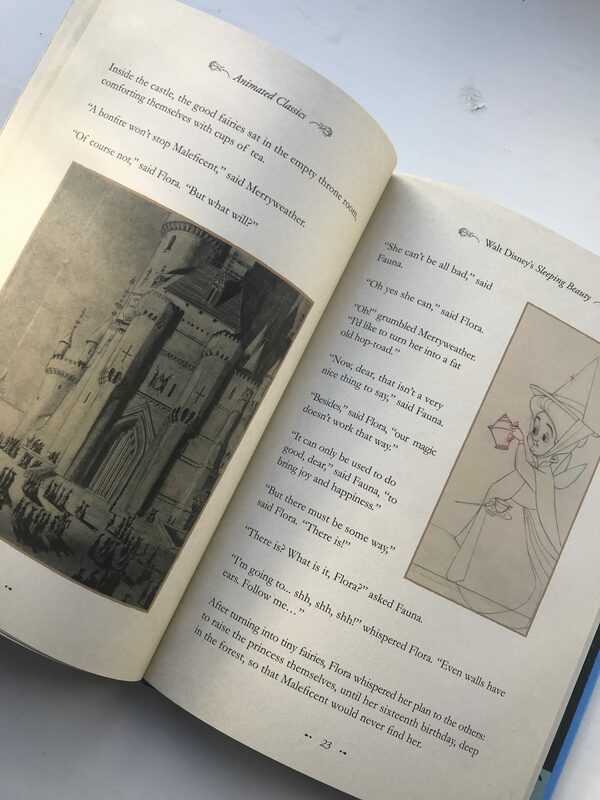 The text is broken up by images taken directly from the films and also, as an extra special treat, some of the original film sketches and illustrations, something children won’t have seen before which adds a new dimension to the stories. At the back of each book are pages containing snippets of information dedicated to each of those animation artists behind the films, which is a lovely touch. The text in this set of books is very nicely spaced out, and with it being on off white paper, I think these could be very useful for children with mild dyslexia. 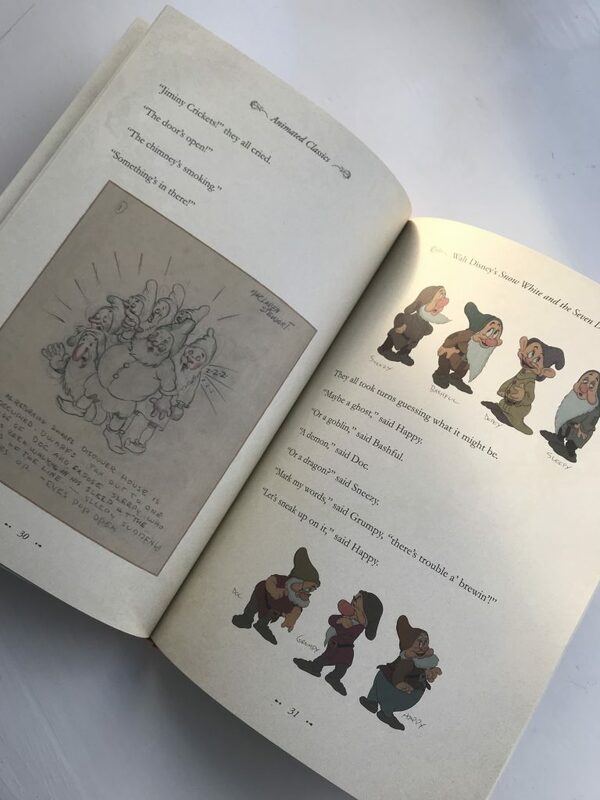 Engaging, beautiful, collectable this is a truly lovely set of books for child and adult Disney fans out there. I mean, I do love Disney, I have since I was a child, but even if you’re not a fan, the point is, these based-on-screen books give children the familiar and the loved, they can sit and enjoy the process of reading without having to add the complication of trying work out what’s happening and what’s going to happen next, or remember things done and said that may impact later in a story. Or they can just enjoy reading about characters and situations that excite them already. 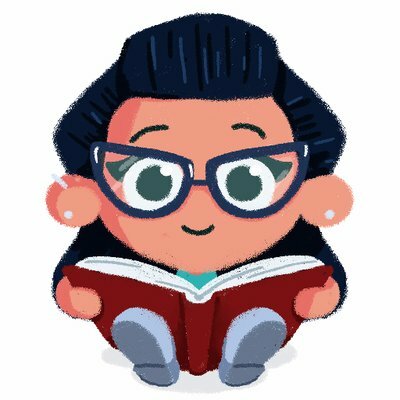 This is such a wonderful way of triggering a love of reading in a child, and it doesn’t have to be Disney of course, these books are a particularly fine example, but there are many other options, it’s just a case of tapping into something your child might be interested in watching and finding a book to correspond. Do you have a child at home who you’re struggling to coax into reading? Who seems to find it a chore? This could just help. Engage with what they enjoy already, and see if you can find a book to go with it. 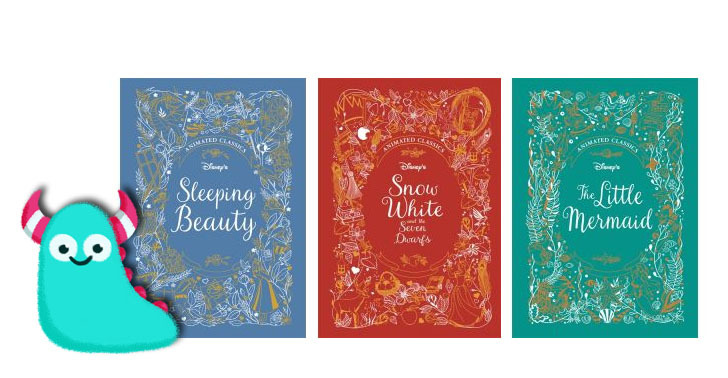 This set of beautiful Disney classics would be a fantastic place to start for fans of the films, but there are other alternatives suitable for children of all ages. 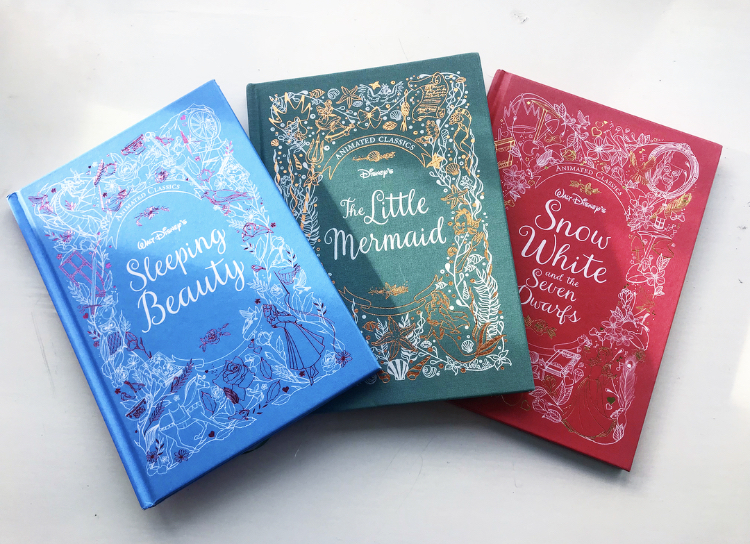 The Little Mermaid will be released on the 24th of January 2019, and Sleeping Beauty and Snow White are already available from all good books shops and libraries. Thank you for reading this familiar Book Monster review. Aaaah good old cassette, yeah the Disney read-alongs were brilliant. People can be quite snooty about Disney etc. books, but they really do work to help children develop their reading. 🙂 Thanks so much for commenting.